So far jonkeen has created 12 blog entries. Scientifically proven to help speed up our bodies cells to repair and heal quicker and more effectively. 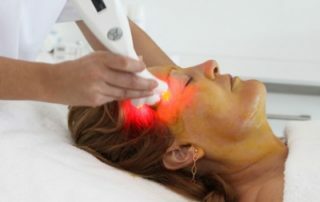 It can be used to treat anti-ageing, acne, other skin conditions, muscle aches, pain relief and healing wounds. 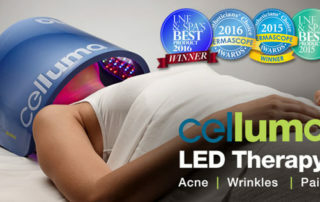 Light therapy facial £40 (45 minute treatment) Add-on to a treatment £15 for 20 minutes or £20 for 30 minutes. 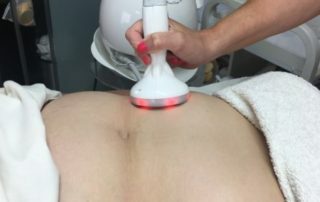 It can be added to facial, body massage, manicure, pedicure or waxing. 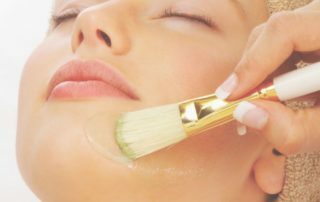 Changing your skin care routine can be beneficial as we move into autumn/winter, which might include changing your serum, adding extra moisture, trying a cool peel facial and keeping your skin protected! 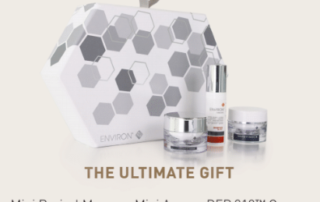 If you want to know more about looking after your skin, book a free skin consultation. To book your appointment or to discuss changes to your own skincare routine, please contact Natalie on 07958439091. 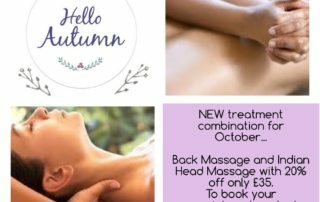 NEW treatment combination for October... A relaxing Back Massage and Indian Head Massage with 20% off only £35. 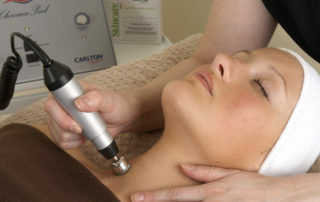 To book your appointment or to discuss this treatment please contact Natalie on 07958439091.